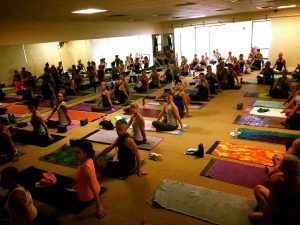 The Barkan Method of Hot Yoga was first established in 1983 as a Bikram Yoga College of India. 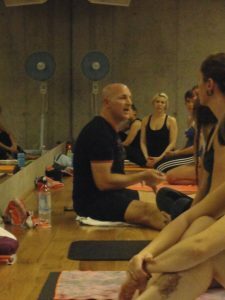 It was one of the first Bikram schools in the world and Jimmy Barkan, owner operator was Bikram Yoga’s most senior teacher! Click below to watch a 360 video of our studio! We have been serving the community for over 34 years!! !